Tweaking No, No, No Into Yes, Naturally, Ofcourse! I humbly offer myself as a healer of misery… and the first thing that pops up is… oh, I can’t. I don’t have it in me I am not up to it. No. No. No. Yet today on a livestream broadcast the vote from all who knew me was unanimous: the work I do is healing. Who I am in the world is healer. I carefully outlined some of the ways I have healed this week and if I am honest, pretty much so anyway at least 50% of me just being me in the world is healing so if one side of me is saying “oh, I can’t. I don’t have it in me I am not up to it. No. No. No.” well… let’s just say the disconnect is looming, thunder-cloud-like, eclipse right in the middle of the darkness. I may have stumbled upon something. Grief. Out of alignment with purpose… not expressing my gifts. 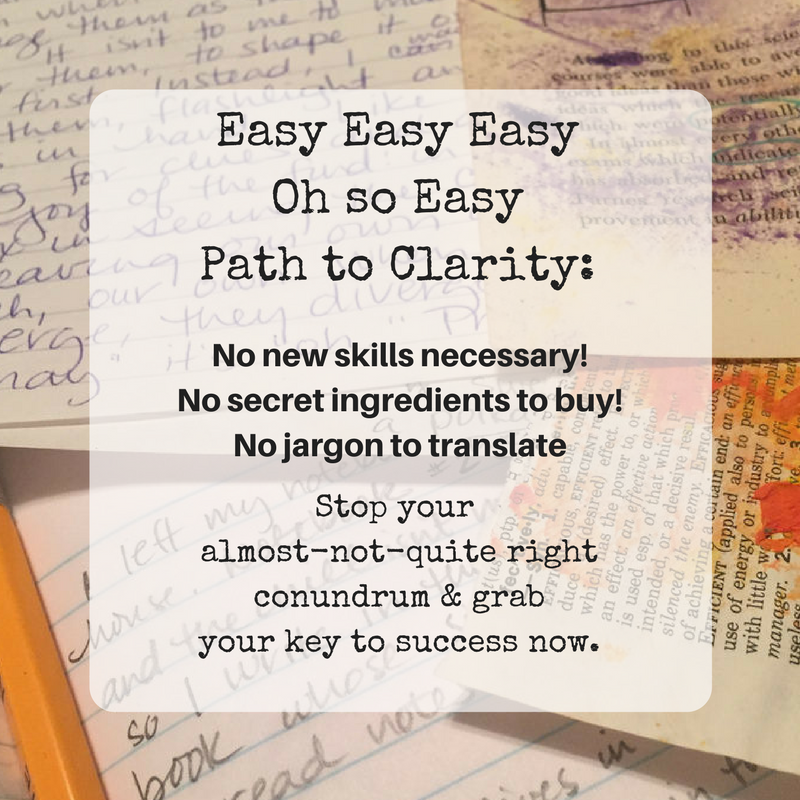 Listening to the advice of people who don’t have a clue (I almost edited that before I typed it but “have a clue” is more accurate than “aren’t clear on what I am doing.” No, they don’t have a clue and I have put much more emphasis on their opinions than my own wisdom. I’ve been thinking of making a puppet like when I was a little girl and talking to myself through her. Getting really really real with her, and in doing so, getting real with me and you and whomever and in doing THAT allowing others to get real, really real, too. Yes, I have it in me. Yes, I can and I do, regularly. I am not only up to it, I am pretty close to mastery in most places. We bnreathed together, in unison. I said, “Close your eyes and see yourself feeling better as you continue to breathe with me.” She did. “After adequate time passed I said, “In silence, we will continue to breathe together now…” and we did. Instantly feeling better. She hugged me for a long hug and thanked me for being so generous with instant work with her. 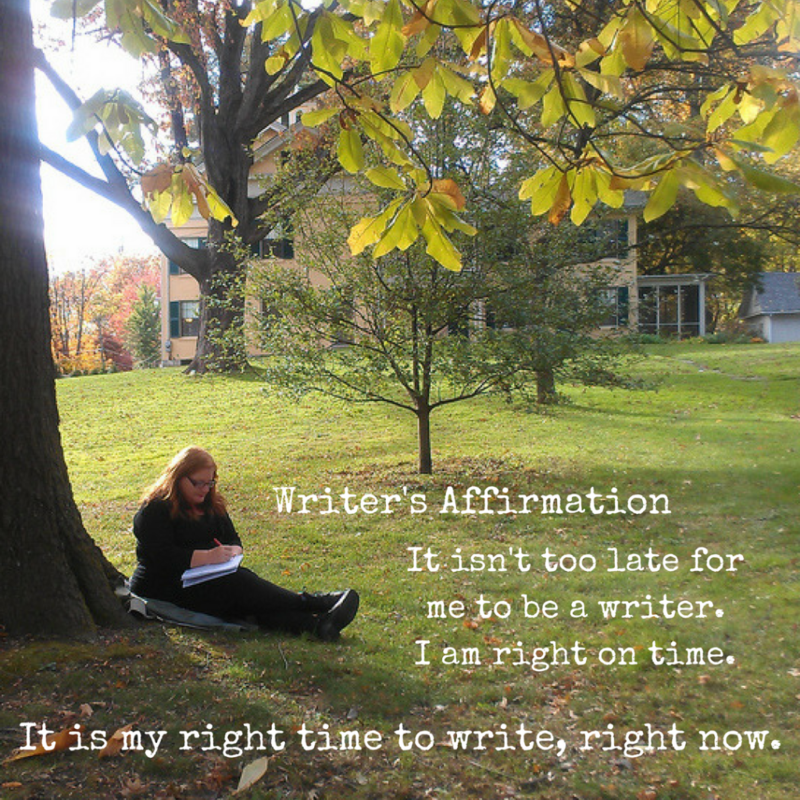 It is your time to write, right now. It isn’t too late. You are exactly at the just right starting place for you now. When I lift my fingers from the keyboard and shut my eyes, I can hear your pencil scratching across the page. The sound of my fingers tapping the keyboard is replaced by the sound of your fingers dancing on your keyboard. I feel a smile cross my face. 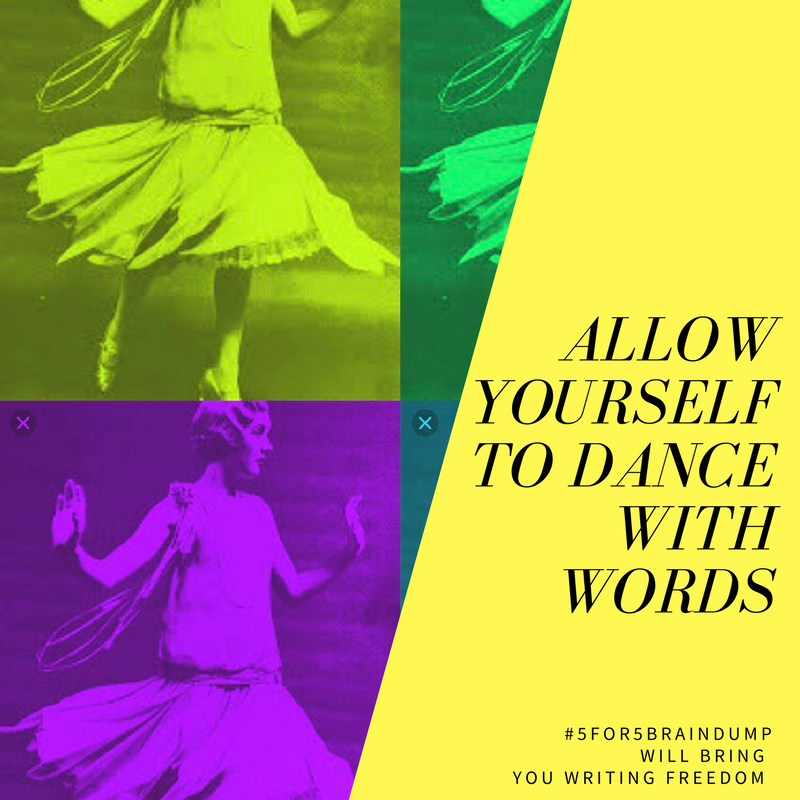 In my mind’s eye I see other writers across time smiling with me, with you, as they hear, as they see you finally understanding your way into action. It is your time to write, right now. “It is my time to write, right now. It is my time to write, right now. It is my time to write, right now.” And write it over and over again until other words speak up your arm and out your fingers. There are phrases waiting – they’ve been waiting. There are people listening who don’t even know they are listening for precisely what you have to say. No one else can say it like you do. You are unique. Your message is yours alone to share. Even if your writing right now is completely private. Even if you shut your file when someone gets close to your computer. Even if you hide your notebook or journal under last year’s sweaters – the process of getting them out of your body and onto the page matters. It matters a lot. Your words matter. A lot. 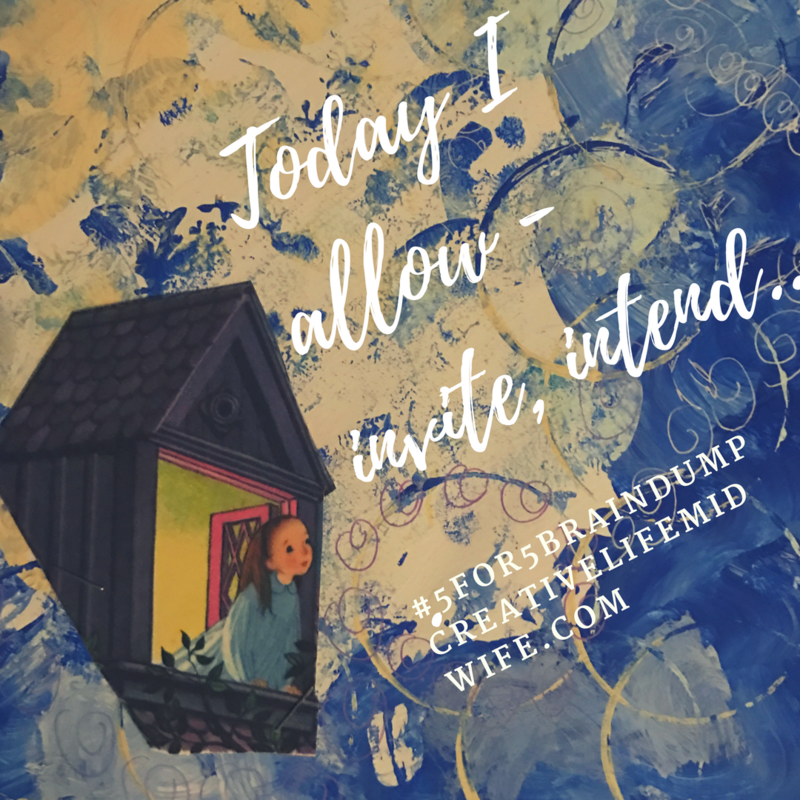 Now I Allow, Invite, Intend…. Now I allow myself to feel my way into my response I keep blustering into forgetting. I need to start over because I forgot my timer. Embrace the restart. Prompt and Timer in place, go again. I allow myself to be transparent again. Really, really truthful and clear because I find when I am transparent I am free. I have nothing to lose and as Janis Joplin reminds us (well in the Julie version) freedom stands or freedom means there’s nothing less to lose. Things have not been easy this year. Things have sucked much of the time. I have kept a smile on my face most of the time and I have allowed myself to pull back and pull away. I can get intellectually it is distorted thinking that people will abandon me if I am fully myself but I can point to times when it has happened over and over again and that base fear of abandonment is a doozy! I remember Katherine’s wedding nine days ago and I was dancing and singing like when I was a young girl. I had so much fun and I didn’t care what people thought. I remember one flash of a moment when I cared: I caught the eye of a member of Katherine’s new family – my new family – when I was singing and dancing in a way some might think unbecoming of the mother-of-the-bride and deep within me fear popped in, evil weasel like. I smiled at it, winked, and kept dancing singing and laughing with my friends. Wasn’t wearing shoes, wasn’t at all dolled up beyond my normal self-face and I had the time of my life. Now I allow myself to continue to write into the #moreofthatplease. This week and beyond. I am grateful for dear, life-long friends and family. 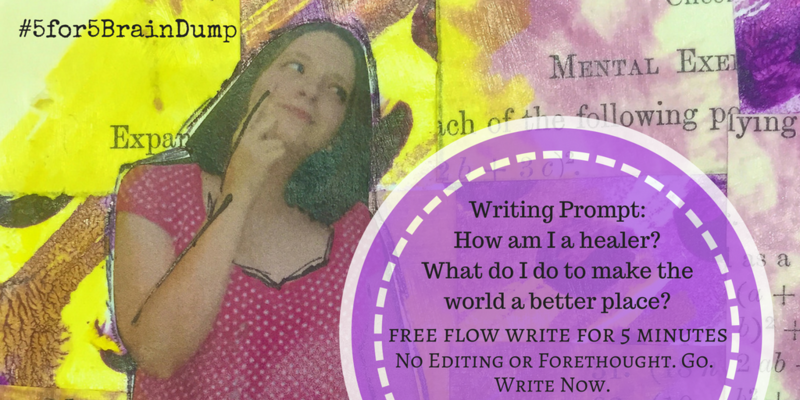 I am grateful to the people who show up for me when I facilitate writing programs. I am grateful for coffee and actually drinking it without it going cold. I am grateful for my cell phone. I am grateful I asked for what I hoped for and I got it… even belated it was good still. Sometimes There are Topics You Just Don’t Feel Like Talking About. Thank you. No, not that please. 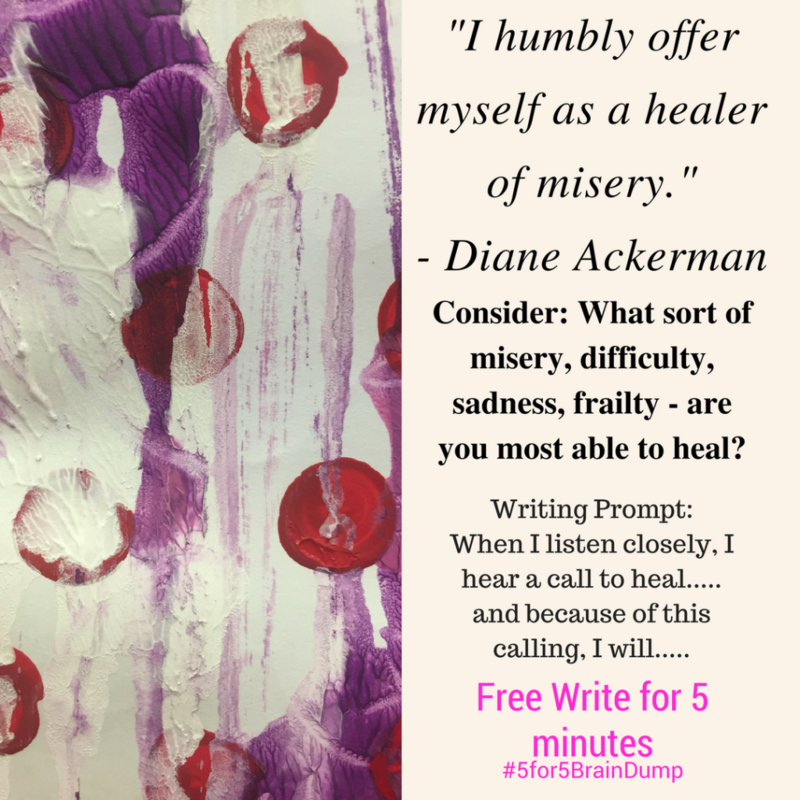 This 5 minute brain dump… was like the veins in my arm is to a needle. My veins roll and don’t want to submit to the needle. These finicky veins protect me from bleeding AND are problematic. 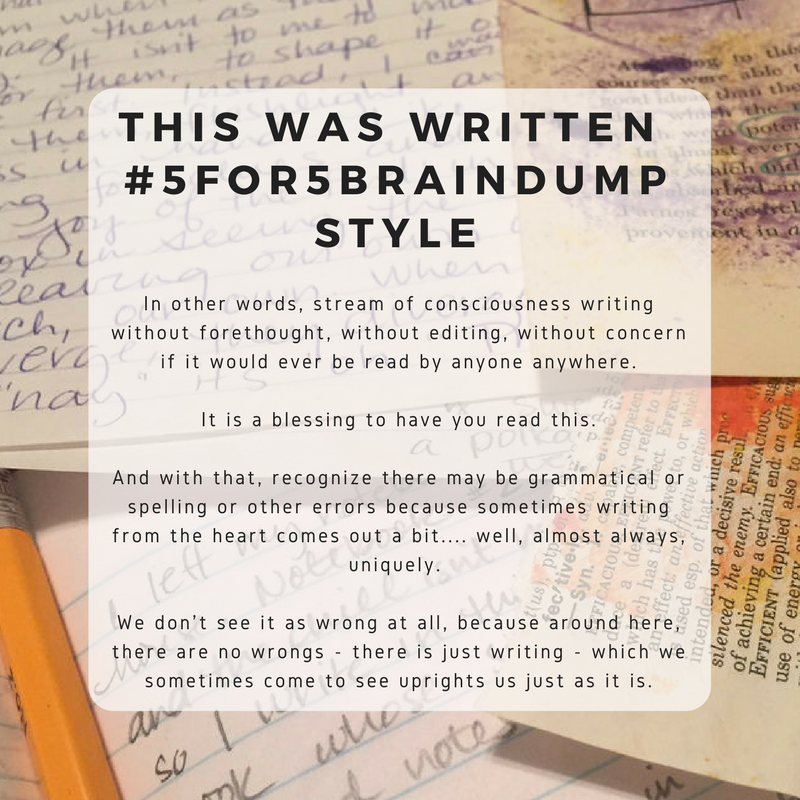 As always, when I just hold tight to the topic while simultaneously releasing attachment to writing in any particular way, the flow started. Sort of. I’ll be back AND for now, thought it was more important to show the process than worry about perfection. 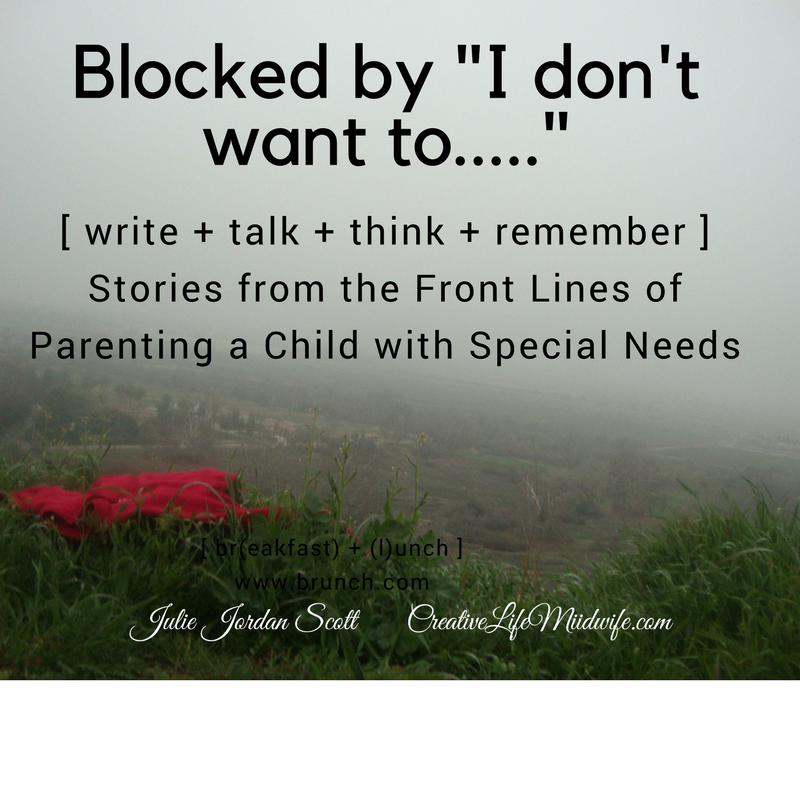 There is something parents with special needs children often refrain from discussing. (Can you feel the tightness in my language there? The holding-close of my words? The self-protection? Grief is not something people usually seek out. It is not like the new car everyone wants or the fancy new phone from Apple or even a new outfit or daytrip. Grief, in fact, is something we avoid at all costs, so when your child is diagnosed with autism or spina bifida or a learning disability, we would rather pretend we didn’t hear what we were told. 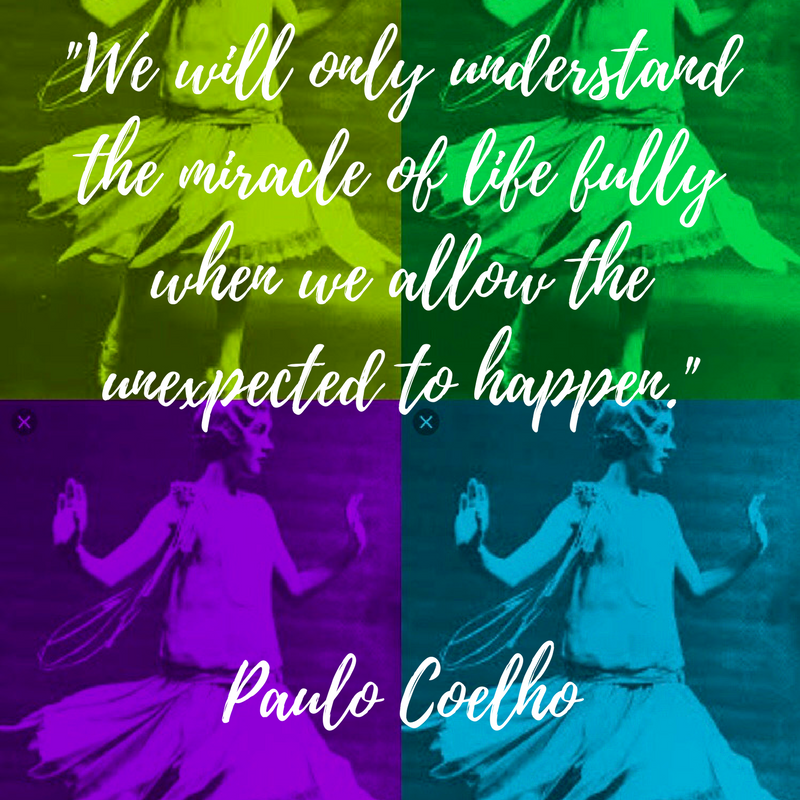 We would rather pretend we never noticed anything different about our little one, the one whose life is indelibly connected to ours. Years ago I worked for county mental health, primarily with people diagnosed with schizophrenia or other severe diagnoses. What many don’t know is the onset of these illnesses is usually somewhere in late adolescence or early adulthood so the individual is “normal” for childhood and high school and then – suddenly, they are not. I wondered what it would be like to think you have a perfect child only to discover your perfect child has a disease you can’t fix – you may treat it, but you can’t fix it with all your best Mama-Love juju. It won’t seem to matter. At the times after Samuel’s diagnosis with autism when he was six-years-old I felt some of what I had contemplated although he was much younger. Even writing this causes me to hesitate. In these first five minutes, I can’t break that barrier in not wanting to talk about “it” – feels like a combination of betrayal, not wanting to step back into those now too tight “shoes” and worry I will somehow offend someone with my thoughts or observations. So that’s what I’ll do today.